Monaco is a great place to wonder around and explore. On the off chance though that you would like to find out more information in regards to what to see and do in the principality, then head on over to the Monaco Office du Tourisme. The office is located at 2a, Boulevard des Moulins, at the top of Jardins de la Petite Afrique, a magnificent park very close to the Monte Carlo Casino, you cannot miss it. 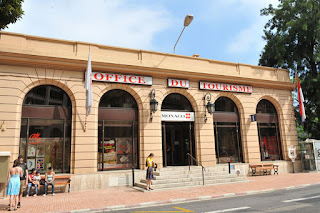 At the Monaco Tourist Office you can find out all sorts of information from one of the many knowledgeable and courteous staff members who can help you with whatever questions you may have and in a variety of languages. Open daily from 9am – 7pm, the staff will be able to guide you on what’s currently happening in and around Monaco, everything from the local arts, museums, sports and entertainment community. They can also give you first hand advice on the best choice in hotels, world-class restaurants; luxury shopping and they can even point out where the best nightclubs are and most anything else you might be interested in checking out. 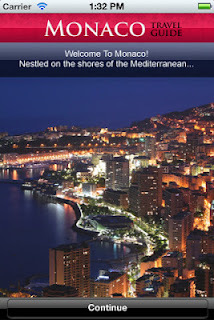 Enjoy everything Monaco has to offer!